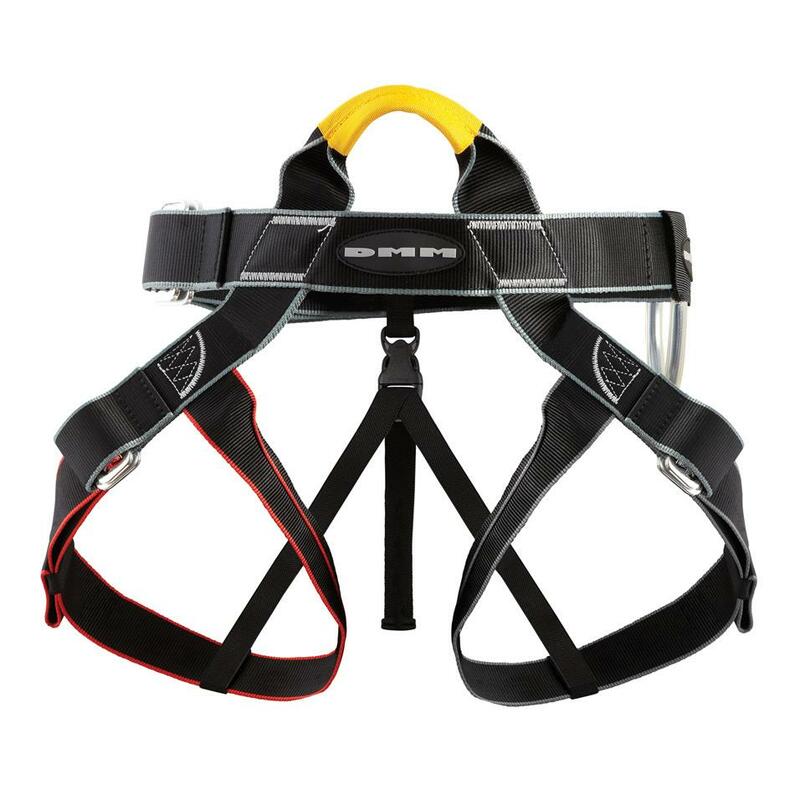 Lightweight fixed leg unisex harness for performance climbing. The Venture is a women's lightweight fully adjustable harness, for performance climbing in all seasons. 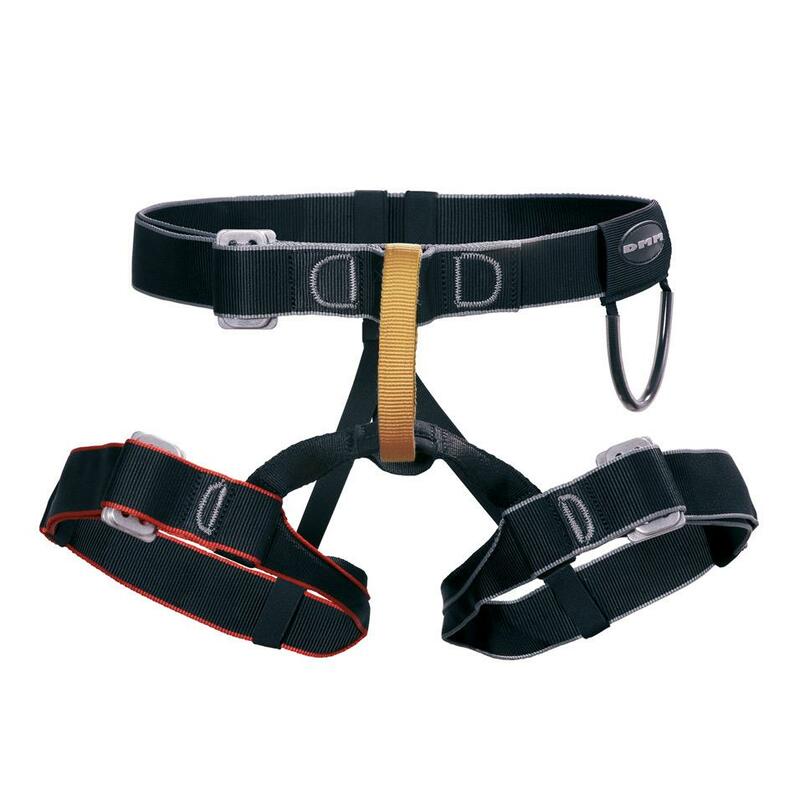 A highly featured all round men's harness that is suitable for climbing in summer and winter. 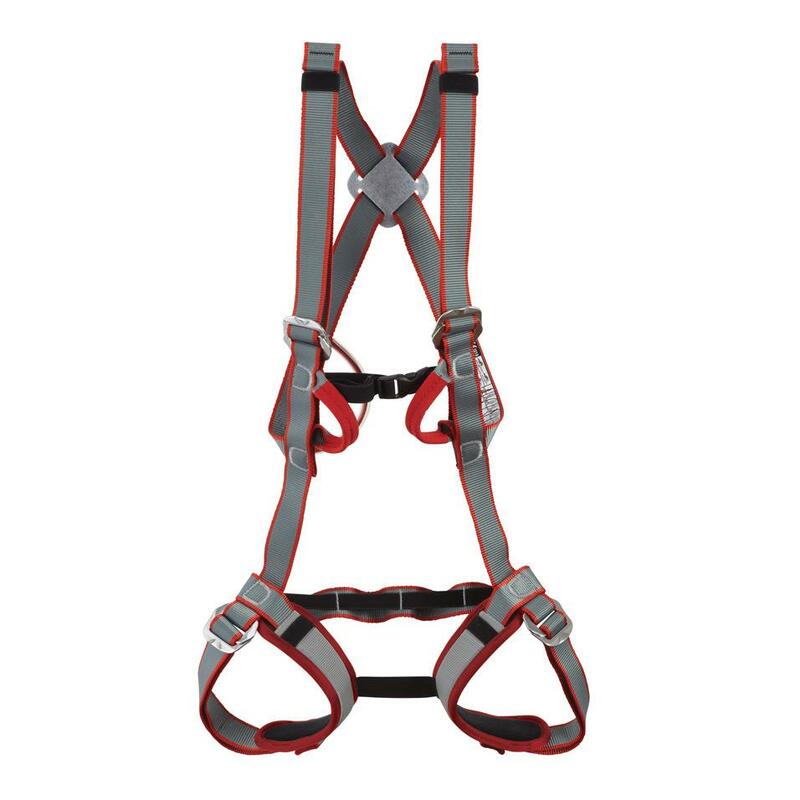 A highly featured women's all round harness that is suitable for climbing in summer and winter. 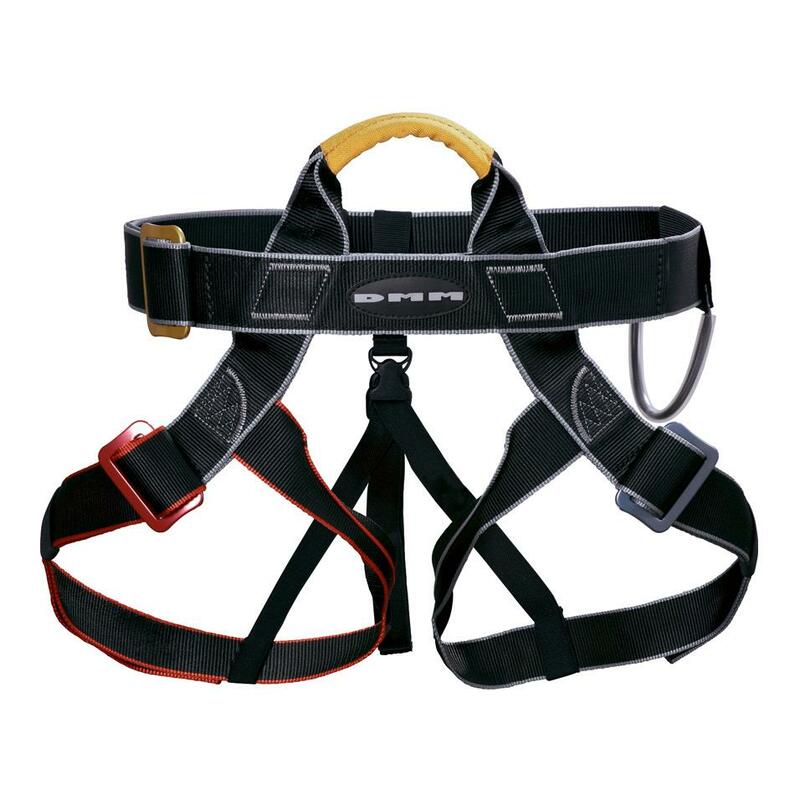 A fully featured men's all round harness with streamlined racking, suitable for climbing in summer and winter. 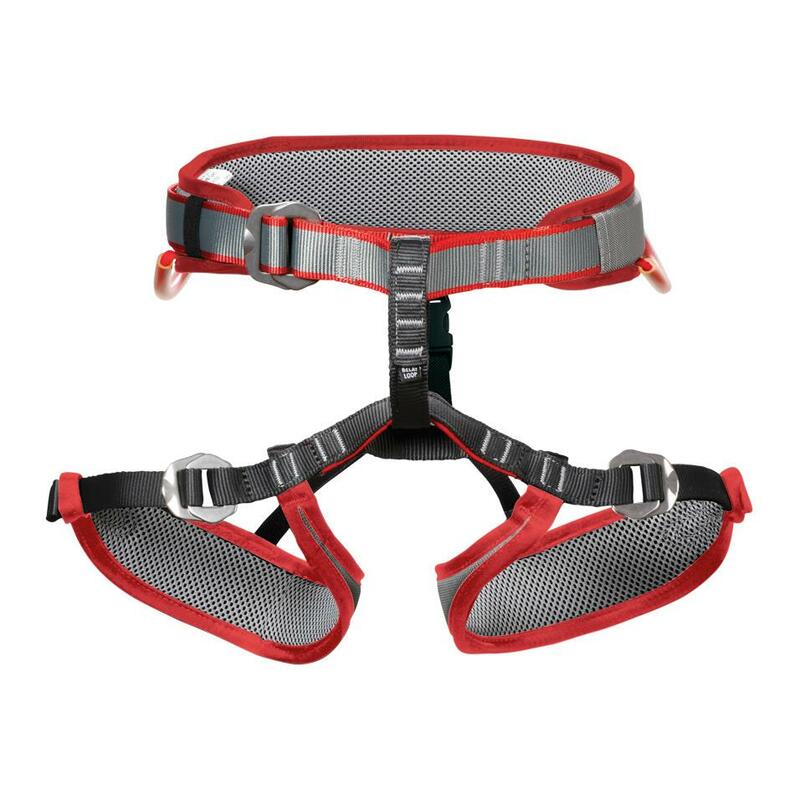 A fully featured women's all round harness with streamlined racking, suitable for climbing in summer and winter. The Super Couloir is an ultra-lightweight harness for mountaineering, ice climbing, and ski touring. A full body kids harness that maximises support and stability for younger climbers. The Tomcat is a fully featured harness that is sized specifically for younger climbers. A bandolier that give extra racking space.